Happy Attractive Girl Runner Using Smartwatch System Recording Personal Heart Rate And Confirm Training Route Through GPS When She Running On Road Workout. Banque D'Images Et Photos Libres De Droits. Image 92982403. Banque d'images - happy attractive girl runner using smartwatch system recording personal heart rate and confirm training route through GPS when she running on road workout. 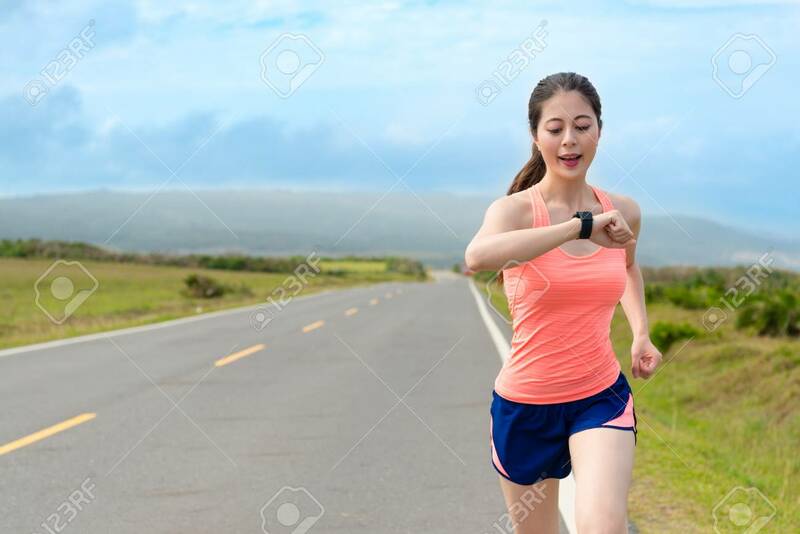 happy attractive girl runner using smartwatch system recording personal heart rate and confirm training route through GPS when she running on road workout.